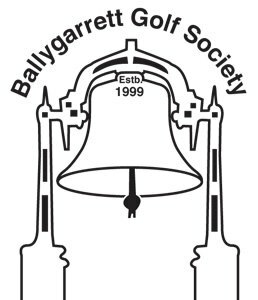 Will be run on the 26th July in Ballymoney G.C. Run on the 27th July in Ballymoney G.C. The winners were Paul Smyth and Paddy Sinnott. Run on the 28th July in Ballymoney G.C. The winners were Paul Smyth and Dermot Prendergast. The Matchplay competion is being replaced this year with a Scotch Foursomes competition which will be run on 22nd July in Ballymoney G.C. The winners were Pat Timmons and Brian Thompson.